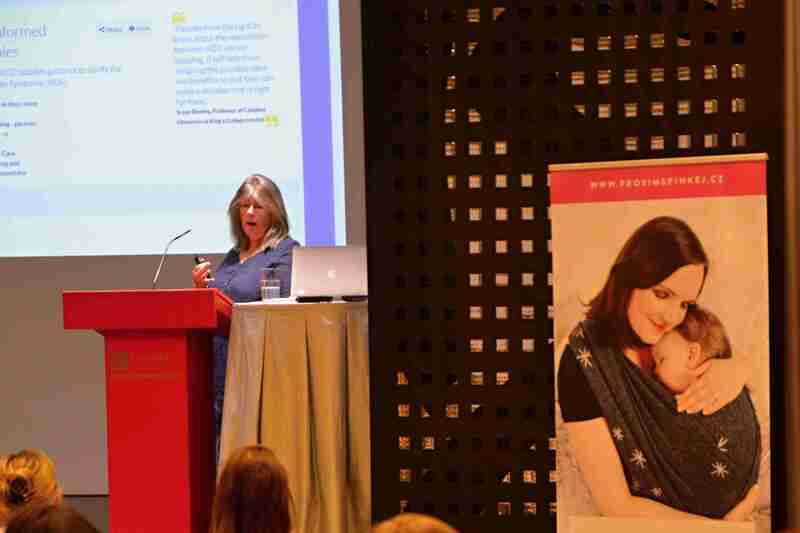 Lenka Medvecová Tinková is an anthropologist and sleep consultant who specialises in baby and child sleep. She is also popular author of books for parents and children. She is also loving mother of two little girls. Lenka Medvecová Tinková is commonly seen as an sleep expert in Czech republic and has appeared in national televisions in Czech republic and Slovakia. She gives expert commentary about baby and child sleep in different radio stations, press, parenting websites and televisions. She studied anthropology with a focus on ethology and socio-cultural anthropology at Charles University in Prague. Within her field she was doing ethnography research about baby sleep for almost six years. 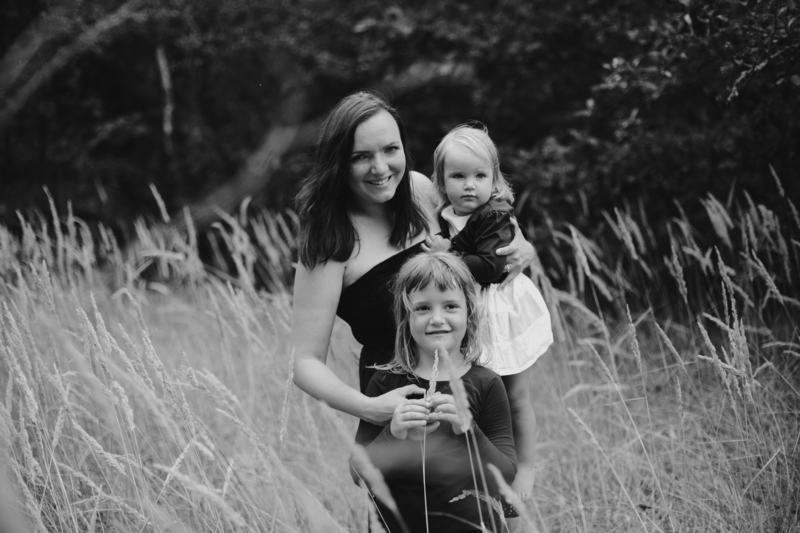 She is a founder of baby sleep project called ProsimSpinkej (it is a webpage supporting parents in gentle parenting, organising workshops and seminars for professionals about normal infant sleep). In 2018, the ProsimSpinkej project organized the first anthropological symposium on children’s sleep in Prague called Children’s Sleep through the Eyes of Anthropologists. The main guest was biological anthropologist Prof. Helen Ball. In addition to consulting, researching and publishing books, she also gives lectures for parents. From 2014 to 2018, she lectured in more than 100 towns throughout the Czech Republic and Slovakia and several festivals and events for parents. Baby sleeping with love (issued in November 2018) – it is a professional book for parents, grandparents, profesionals and everyone interested in the diverse world of baby sleep. It contains a large part of my anthropological research, but also my long term experience as sleep consultant. Brochure for Professionals (Lactation Consultants, Doulas, Midwives, Paediatricians, Psychologists) – it is an information brochure about the diversity of baby sleep and topics such as sleep safety, breastfeeding and sleep, the diversity of access to sleep across the world and in families. Storytelling for calm sleeping (issued in December 2017) – this book consists of therapeutic fairy tales and nursery rhymes that I am using while working with children aged 2-5 years and their parents. 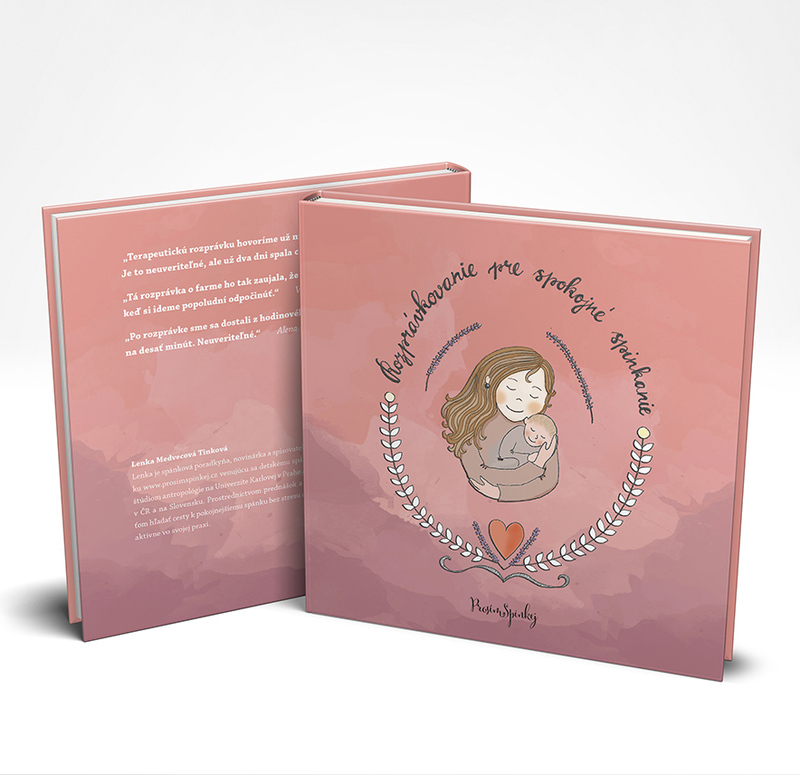 In addition to the fairy tales, the book also includes a discussion and guide for parents on how to create own stories and activities with children to solve different sleep situations such as night screams, night waking, disturb daily sleep, fear of darkness or too much energy before bedtime. After one year, there has been sold 7000 copies of this book. 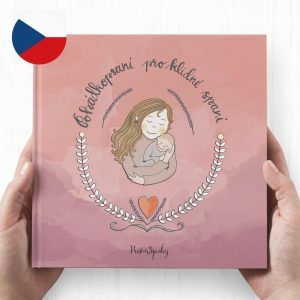 The book is published in Czech language and Slovak language.